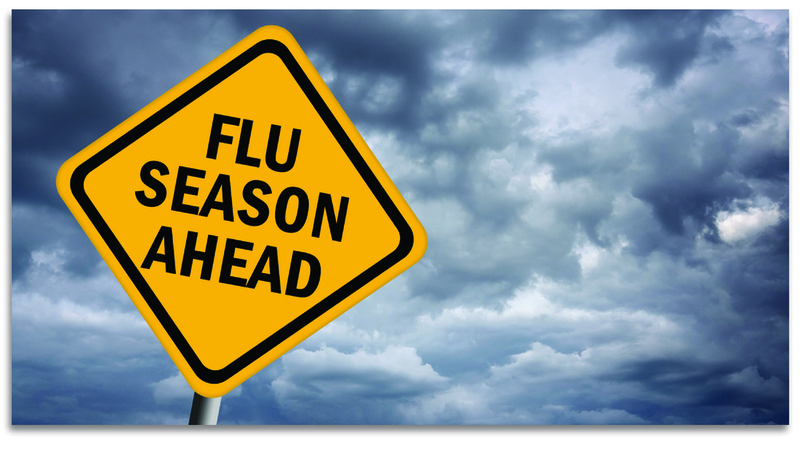 Lauderdale County Health Department and Lauderdale County Schools have partnered to provide seasonal flu vaccinations at your child’s school. If your child is uninsured, there is no cost to you for the vaccine. If your child is covered by TennCare or private insurance, the local TN Health Department will file a claim with your insurer and receive reimbursement directly from the provider. Again, there is no out of pocket expense to you for this flu vaccine clinic. Your child should bring home a consent form this week. If you would like for your child to receive the flu vaccine, please complete both sides of the form and return to your child's school . Be sure to fill out the form completely and sign your name for authorization. This will be your consent for your child to receive the influenza vaccination. If you have any questions you may contact Michelle Brazier, Director of Coordinated School Health, at 731-221-0959 or your child's school.